The European Union has agreed to extend the U.K.'s March 29 withdrawal deadline. 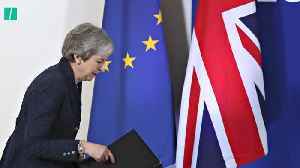 On Thursday, EU leaders agreed to postpone Brexit until May 22, but only if Britain's Parliament approves Prime Minister Theresa May's deal next week. 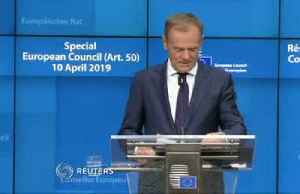 If Parliament rejects it, the U.K. will have until April 12 "to indicate a way forward before this date for consideration by the European Council." This is the same deal that Parliament voted down earlier this month. 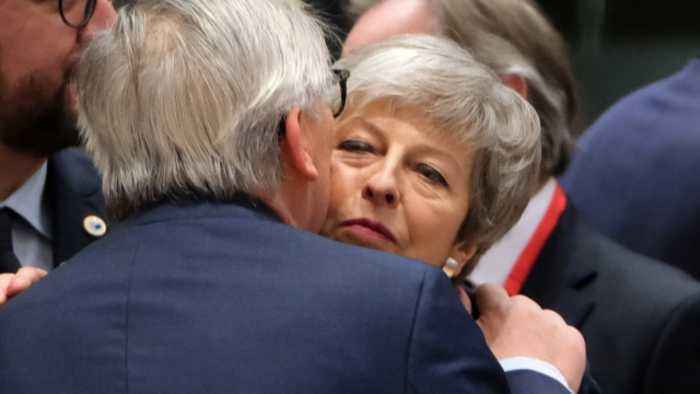 May agreed to the EU's conditions despite not getting exactly what she asked for . She originally requested an extension until June 30. Politico reports EU leaders took issue with that date because European Parliament elections are scheduled for May 23. The U.K. would have to participate in those elections if were still in the EU by that time, but it's insisted it doesn't want to take part. 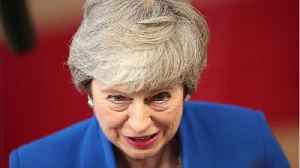 May said in a press conference she'll now head home to try to persuade Parliament to back her deal ahead of next week's vote. "I hope we can all agree we are now at the moment of decision. And I will make every effort to ensure that we are able to leave with a deal and move our country forward," she said. 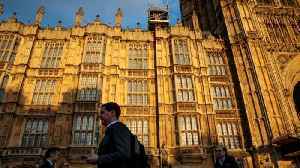 According to Reuters, the leader of the Democratic Unionist Party said the party's opposition to Brexit has not changed. 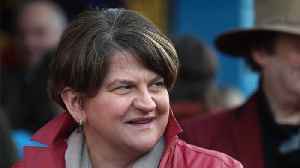 Arlene Foster said during a phone call that the DUP has not shifted its.. 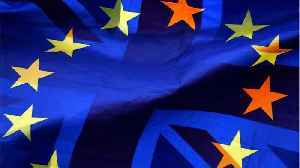 The EU has agreed to extend the exit date for the UK from the original 29 March deadline. PM Theresa May has to have her deal through parliament by 12 April. 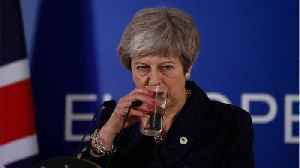 If she succeeds, the Brexit dat will move..